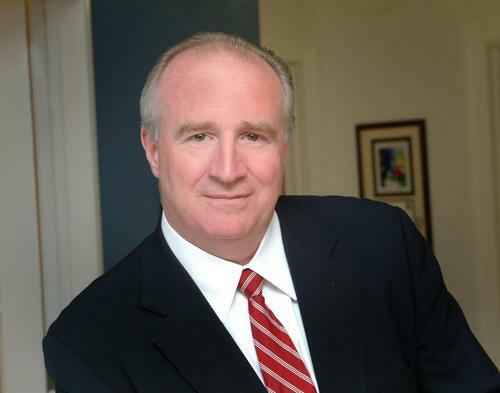 Tax Attorney Greg McCauley has a boutique law firm in Chadds Ford, PA, a suburb of Philadelphia Pennsylvania. He has been practicing for almost 30 years. He is a member of the Pennsylvania, New Jersey, and New York bars. Because he is also admitted to practice in the United States Tax Court, he can represent taxpayers from any state. The firm concentrates its practice in civil and criminal tax cases. As an attorney, Greg can represent taxpayers from every state before the IRS. He will negotiate directly with the IRS so you do not have to.